Models and brands can be changed without advance notice depending on the Period and stocks. The responsibility of the customer is engaged in case of theft or degradation Or in case of improper use of the bicycle. Electric hybrid bike rental in the Pyrenees, Tourmalet Bikes opens its shop in Luz Saint Sauveur. 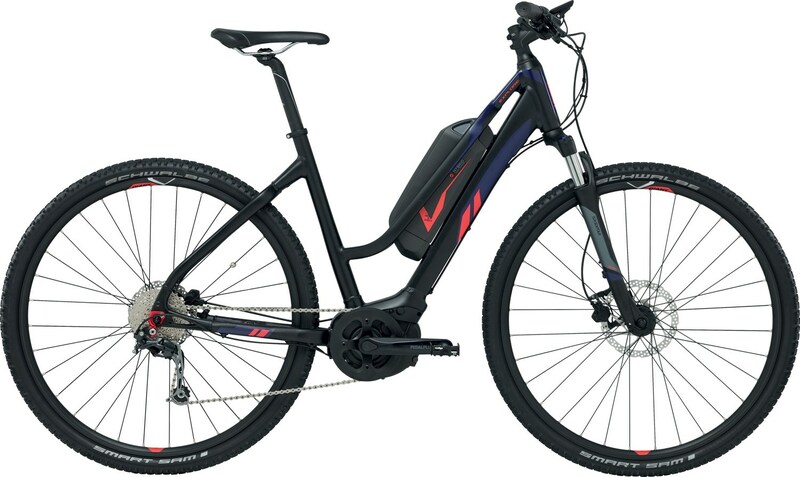 First and foremost, we will offer you reliable, high-quality equipment with a premium Giant electric VTC bike. Open frame, Yamaha engine and Giant quality. In the second place, we will give you all the necessary information, both on the equipment and on your journey, so that it is as pleasant as possible. So, to discover the Col du Tourmalet and surroundings will be done with confidence. You will find with us the VTC electric bike of quality to make unforgettable your experience on the roads of the Pyrenees. In order to offer you a quality equipment, Tourmalet Bikes offers the VTC explore, a power assisted bike with Yamaha central engine very torque. Designed to be comfortable, this versatile bike is made for adventurers in cities and fields thanks to its telescopic fork. For this purpose, its open frame allows you to step over the bike more easily. Moreover, its battery of 400Wh will delight you if you wish to make many kilometers, since it has a very good autonomy. Thus, under normal conditions of use, you can drive up to 120 km! Finally, the Yamaha engine, with its 80Nm, is an extremely torquey engine, ideal for cyclists looking for a powerful engine. To guarantee your electric hybrid bike rental, reservation 48 hours before minium – by mail. in July, August plan your reservation 5 days in advance.